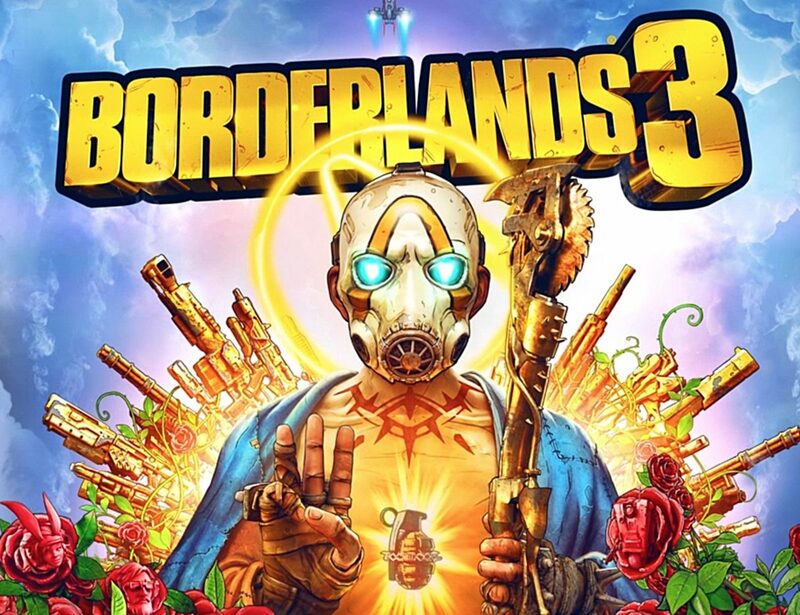 We can finally put an end to all speculation at last as developer Gearbox Software has revealed today that Borderlands 3 will launch September 13 worldwide on PS4, Xbox One, though the PC version will be exclusive to the Epic Store – the budding rival to Steam. 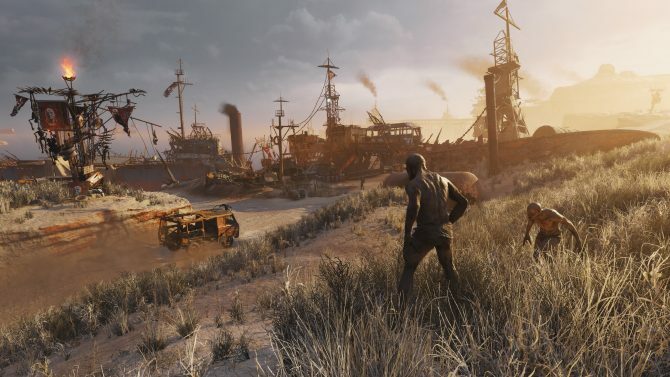 For PC users this will be the only place to buy it on until April 2020 and then after its six month exclusivity period, it’ll release on additional PC digital storefronts according to publisher 2K. Yesterday, details emerged of the Borderlands 3 cover art and collector’s edition info which was leaked by Twitter user Wario64 that showcased Psycho not blowing his brains out this time as we have seen him do in various other poses on previous Borderlands games and now instead opting for three fingers held up in an open palm pose with some familiar faces from the series found in the roses at the bottom of the image. David Ismailer who is 2K’s president stated: “Our mission, in addition to delivering the most engaging and captivating entertainment experiences, is to embrace new distribution platforms that will contribute to our effort to grow the audience for Borderlands 3″. Gearbox Software President and CEO Randy Pitchford also discussed that the team at Gearbox Studios have put in “ every ounce of our passion, creativity, and love into making Borderlands 3 the biggest, baddest and most ambitious Borderlands adventure we’ve ever made,” he also goes on to say that Borderlands 3 is the perfect game for players that are new to the series to jump into – either alone or as a team. Borderlands 3 Diamond Loot Chest Collector’s Edition – $249.99 USDCelebrate the return of the original shooter-looter with the Diamond Loot Chest Collector’s Edition, a swag-splosion of collectibles digistructed straight from the worlds of Borderlands 3 – available at GameStop. The official Borderlands 3 twitter account had made a tweet on April 1st with a message that said: “Mayhem is Coming September 13.”, with many fans passing it off as an April fools joke due to it later getting deleted, but it now seems as though it was indeed correct and the joke was actually on us! 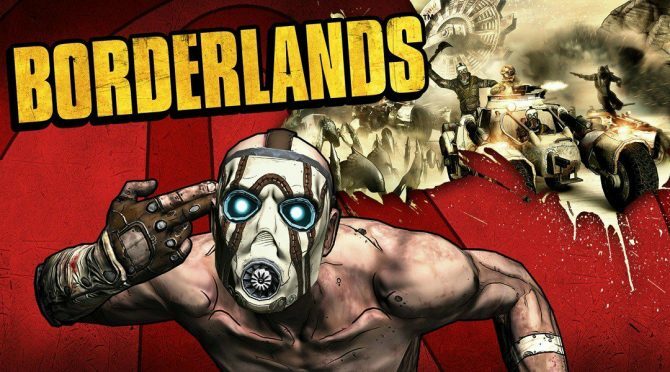 We’ll hear quite a bit more now about Borderlands 3 between now and its September release and with Gearbox live-streaming an “extended gameplay reveal” on May 1, it’s definitely an exciting time for all Borderlands fans. 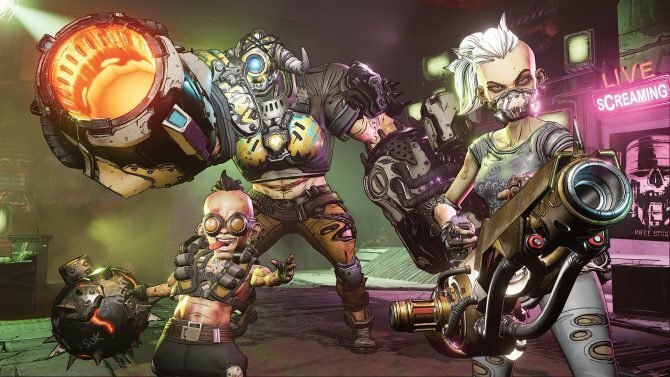 Borderlands 3 will release September 13 on PS4, Xbox One, and exclusively via the Epic Store for the PC version.